Need a bike? Borrow one from the Stark County bike share. Find parks based on the activities you want to do. 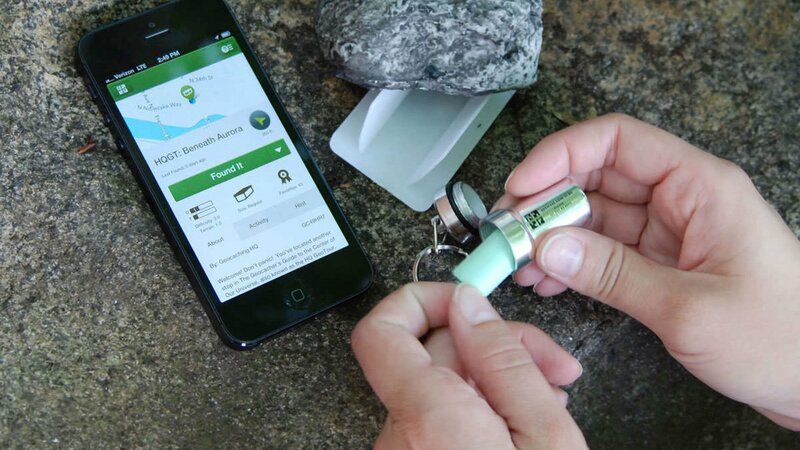 Find a series of geocaches hidden all over Stark County. 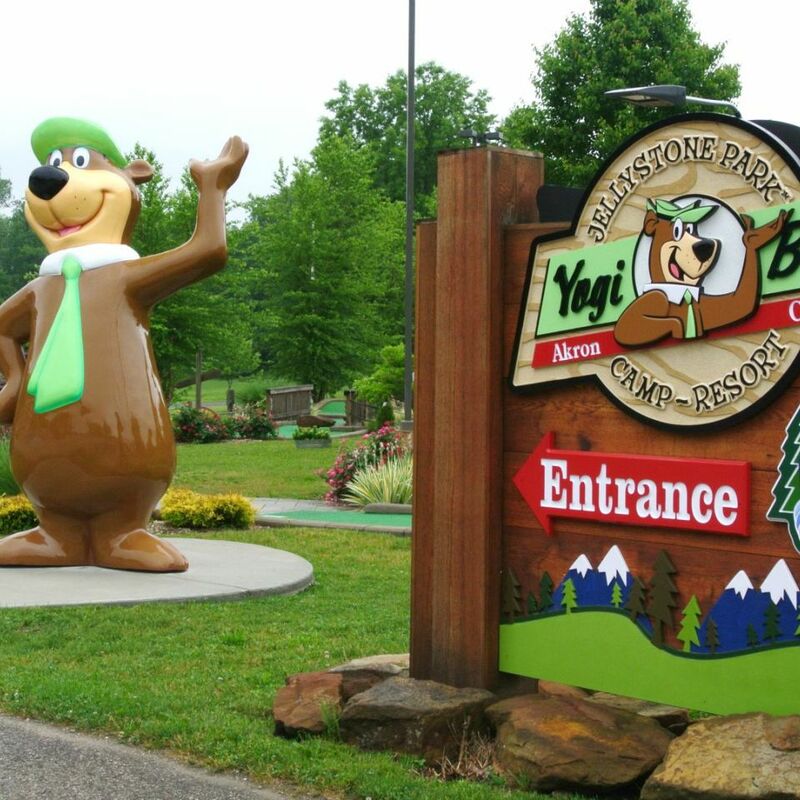 ​Enjoy the great outdoors in Canton, Ohio with beautiful parks, trails, lakes and campgrounds. 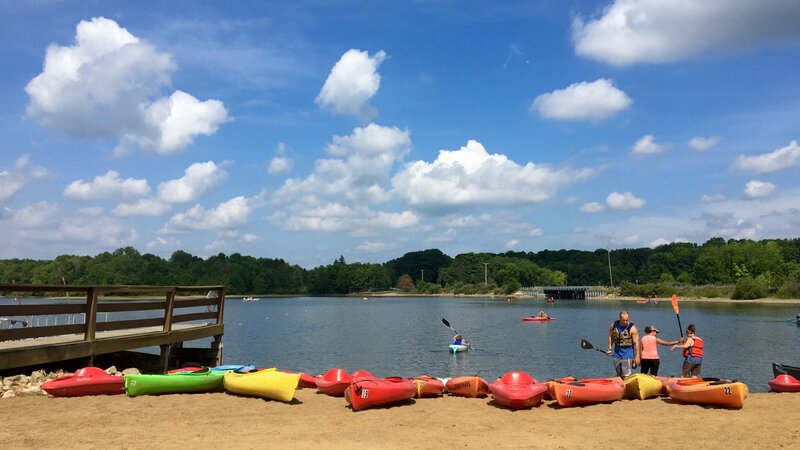 Play, hike, bike, canoe, kayak and more at any of the fine parks and recreational venues in Canton and the Stark County region. View the listings below to find parks, trails and other activities in the beautiful, outdoor scenery of Northeast Ohio! Stop by any one of the 8 Stark County Zagster bike share locations. Download the Zagster App to register. 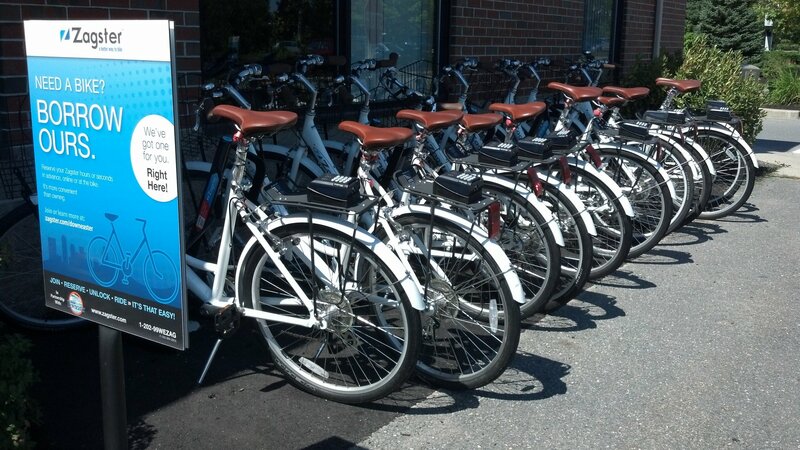 Choose your bike and enter your bike's number into your Zagster app. July 7, 2017-There has never been a more exciting and fun time then now to go birding. With the development of modern technologies to help track and find new birds, it has become easier than ever to find new life birds. 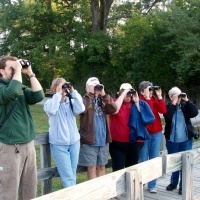 Stark County is host to many wonderful natural areas if you’re a birder or just enjoy being out in nature.